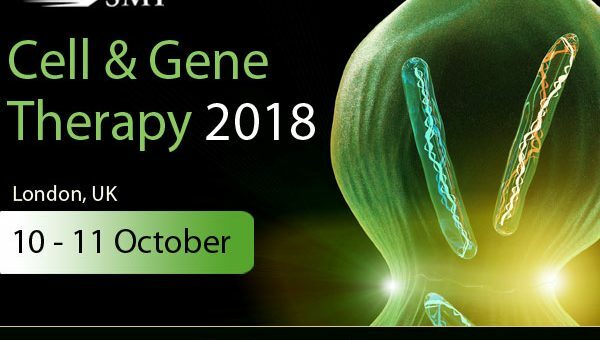 SMi are delighted to welcome the expertise from a senior panel of big biotech’s and pharma organisations, as well as regulatory bodies, at the inaugural Cell & Gene Therapy 2018 conference, taking place this October in the City of London, UK. the global gene therapy market is forecasted to hit $363 million by 2022. An experimental gene therapy for Duchenne Muscular Dystrophy (DMD) has showed better-than-expected results in a three-patient trial, according to preliminary data. Company shares jumped 60 percent following the news that the treatment dramatically boosted levels of microdystrophin, a muscle-protecting protein designed by researchers, and reduced levels of an enzyme associated with the disease. DMD is a rare genetic disorder caused by loss-of-function mutations in the dystrophin gene. An X-linked condition, the disease mostly affects boys, and usually manifests itself in the form of muscle weakness in children between the ages of 3 and 5. There is no cure for DMD, and although steroids can slow the progression of symptoms, the disease eventually causes life-threatening damage to the heart muscles. Few patients live beyond their 30s. Part of the limitations, which have added friction to the commercialisation of therapies targeting neuromuscular disorders, are tied to the nature of the vectors used to deliver these treatments. Join an expert speaker panel at the Cell and Gene Therapy conference to get ahead and hear about latest developments! Presenting new technologies, specific case studies, updates on GMP, MHRA regulatory guidelines, quality control and therapeutic applications of stem cells, pre-clinical and clinical trial design, advanced cell engineering technologies, commercialisation of ATMPs, global pricing, ethical overviews and many more. Hear from opinion leaders such as UCL, AstraZeneca, Selecta Biosciences, Plasticell, Innovate UK, LucidQuest + more.